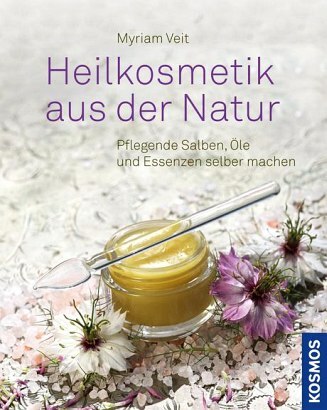 Product information "Heilkosmetik aus der Natur"
Natural cosmetics are no longer a secret. However, many products contain artificial additives despite claims to the contrary. With plenty of tips and expert guidance, Myriam Veit demonstrates her vast knowledge of tried and tested natural products. Anyone can make their own ointments, creams or balms. 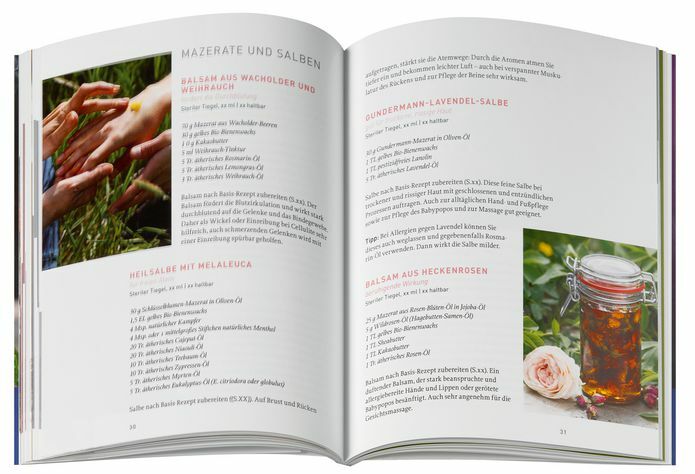 We find out how to make the most of the power of our native plants, their subtle essences and essential oils: 50 recipes for daily beauty care and well-being. 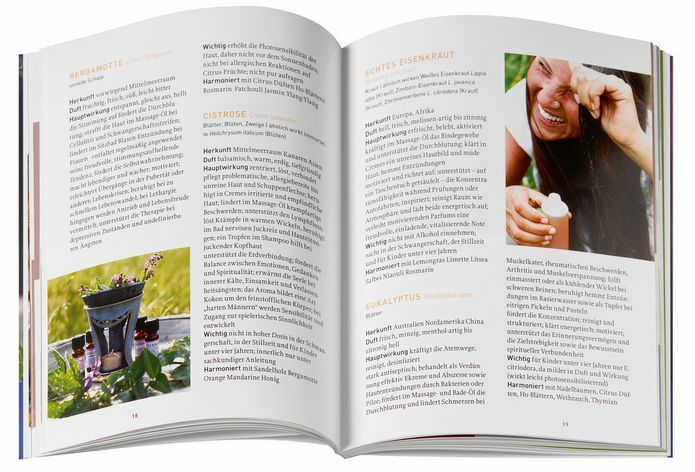 Myriam Veit gründete vor 20 Jahren die NAOWA-Naturkosmetik- & Duft-Manufaktur. Ihr Anliegen dabei: vollkommen naturreine Produkte auf Basis kraftvoller Heilpflanzen, vollkommen frei von Zusatzstoffen.